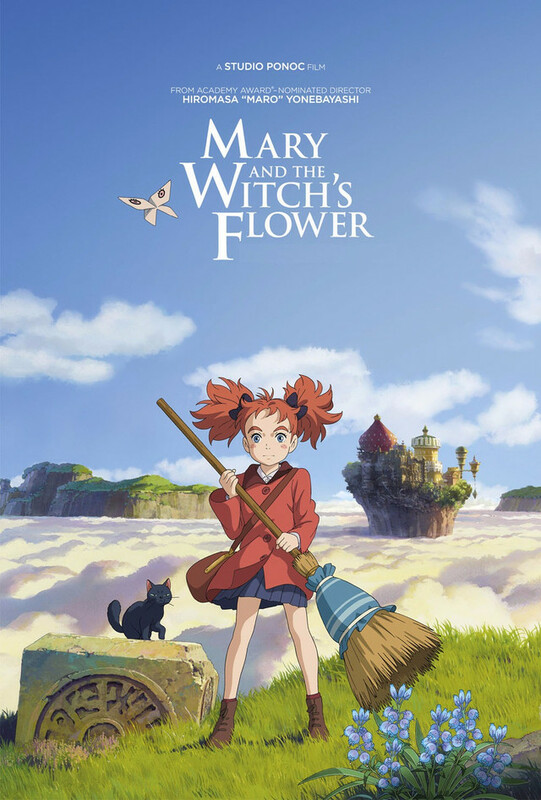 Mary, a seemingly ordinary girl, follows a black cat in the nearby woods and discovers a mysterious broom and also a flower that blossoms once every seven years. The Fly-by-Night flower gives Mary magical powers, but they last for only one night. The flying broom takes Mary in an adventure above the clouds to the Endor College for witches. The movie was based on Mary Stewart’s book The Little Broomstick. Mary and The Witch’s Flower is animated by Studio Ponoc, a new company founded in 2015 by producer Yoshiaki Nishimura and film director Hiromasa Yonebayashi, that were part of Ghibli Studio. A visually compelling story Mary and The Witch’s Flower is an animated movie that can be enjoyed by adults and children alike. Kelly, Darbie and Hannah are best friends and they love to cook recipes together. Their ordinary life changes when they find a magical book in Kelly’s attic. 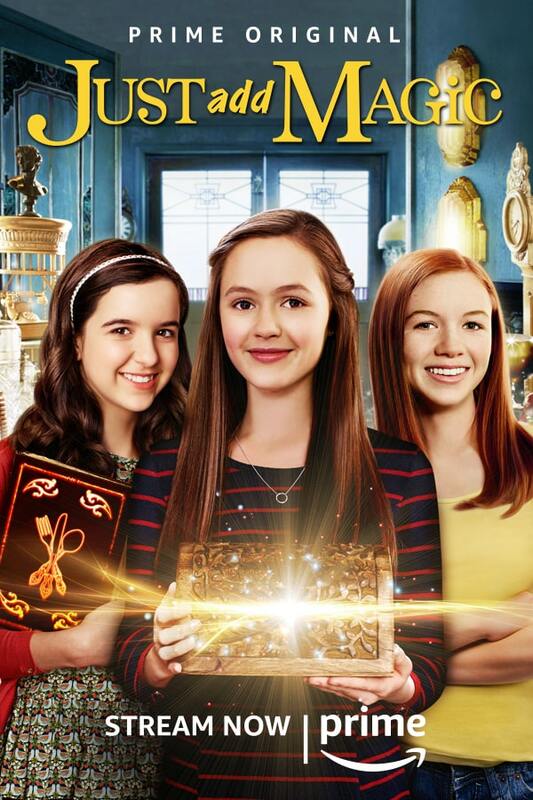 Follow Kelly, Darbie and Hannah as they cook spells and and lift the curse on Kelly’s grandmother. 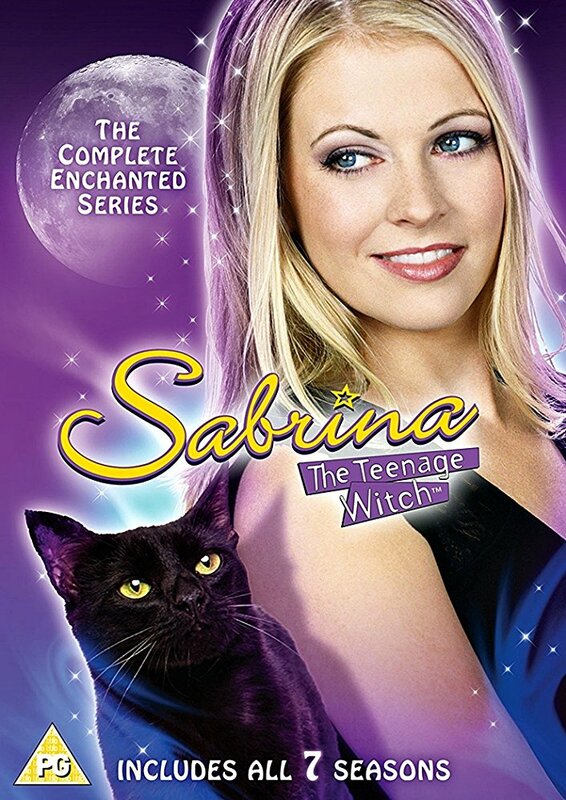 Sabrina finds out on her 16 year birthday that she has magical powers and that her two aunts Hilda and Zelda are in fact witches. With the help of her aunts and a talking cat Salem she learns how to use her newly found powers, while trying to fit in high school. Witches of The East End is a Tv show about a family of four witches. The mother Joanna Beauchamp enchanted her daughters Freya and Ingrid so that they would forget the fact that they are witches and live a normal happy life. Meanwhile, their aunt Wendy transforms into a cat and roams the streets looking out for supernatural dangers, without noticing that it already caught up to them. Freya is engaged with Dash, but dreams of a man who turns out to be Dash’s brother, Killian. If this love triangle is not complicated enough, her future mother in law is actually a witch that is planning revenge on the Beauchamp family. Freya and Ingrid recover their memories when their lives become haunted by the past in order to survive. Charmed is a well known Tv series about three sisters who discover they are witches. Piper, Prue, Phoebe and their half-sister Page fight evil monsters, saving the world. The famous Charmed series got a reboot in 2018 with a feminist twist and scarier monsters. We recommend the early Charmed series, packed with female power, enjoyable romance and funny moments. 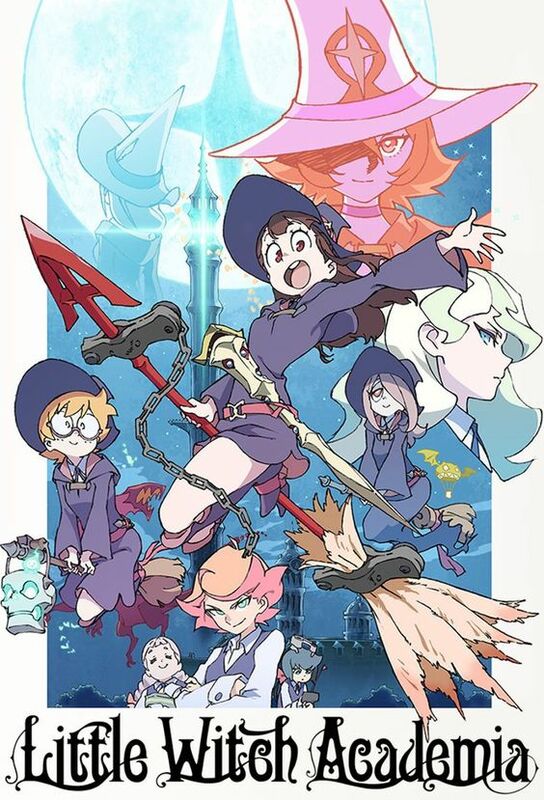 Akko Kagari dreams to be a famous witch when she grows up, just like witch Shiny Chariot, that she sees at a magical parade. 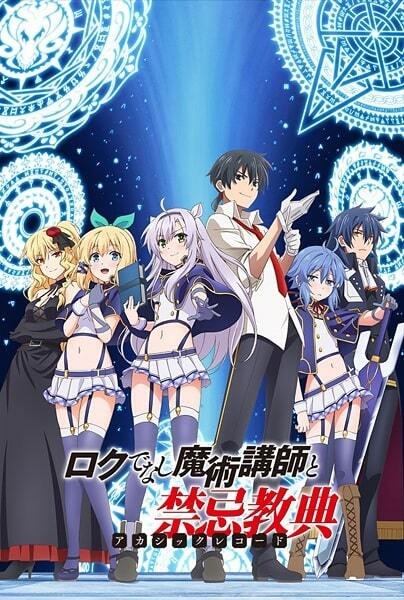 She enrolls in Luna Nova Academy where she makes lots of friends and saves the world several times. Mildred Hubble lives with her mother Julie unaware that witches exist, until one day a Maud Spellbody crashes into her balcony on a broom stick. Maud leads Mildred into Cackle Academy, where Mildred trains to be a good witch. 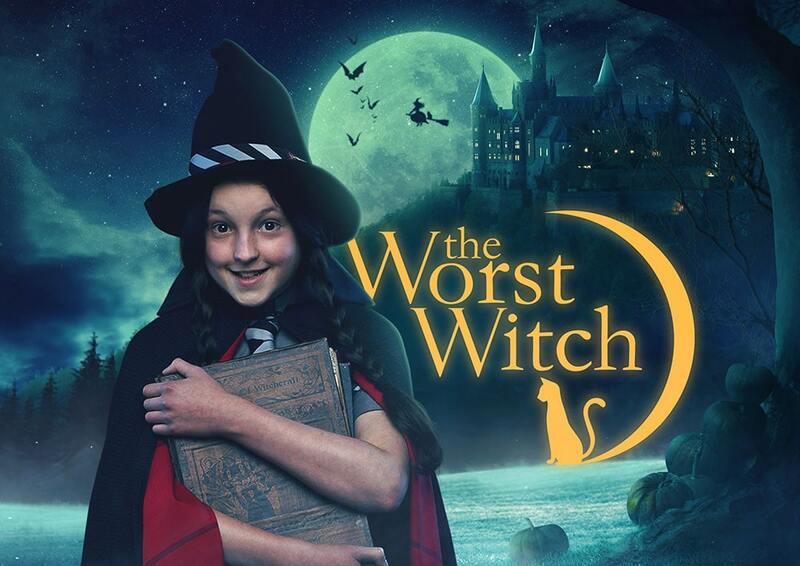 Her spells have the tendency to go wrong, making her the worst witch in class. Even so, she has fun and ends up saving her classmates and teachers by the end of the the day. Sakura discovers a glowing book in a library. By opening the book she accidentally releases the magical cards held within. Kerberos, the guardian of the Klow Cards gives her the task to collect them. 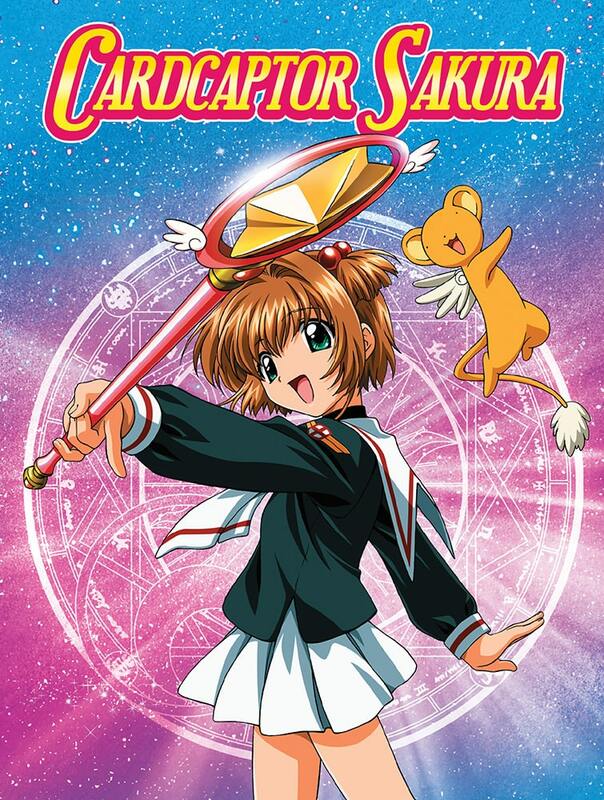 To accomplish this difficult task, she relies on helpers: Kerberos, the mysterious guardian Yue, and also her best friend Tomoyo tand her fist love Sayoran. The new series begin after Sakura and Sayoran confess their feelings for each other at the airport. Sayoran returns from Tomoeda, and they they start junior high school together. Sakura has dreams of a cloaked figure, and the Clow Cards are turned blank. 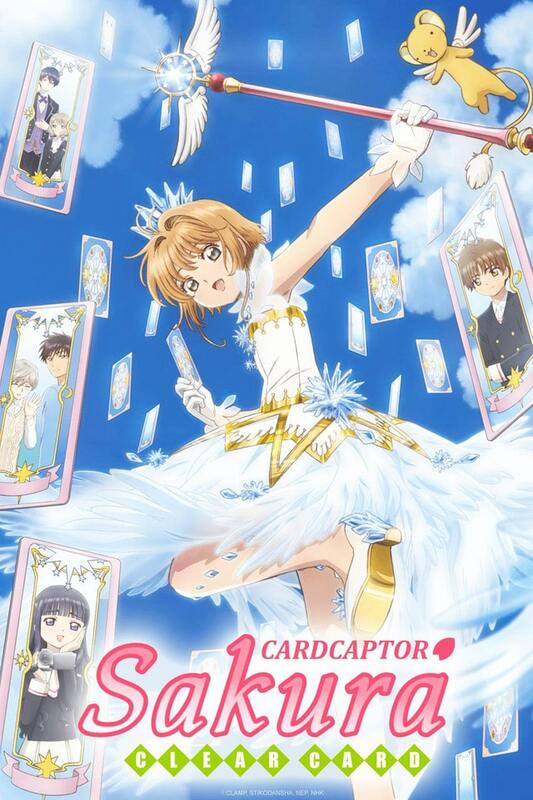 Sakura creates new cards with her own power while trying to find out if the mysterious figure is an ally or a foe. Glenn Radars is the new instructor of the Alzano Imperial Magic Academy, but he seems lazy. His students are ambitious and don’t understand his ways of teaching. One of his best students, Sistine Fibel wants to find out the secret of the Sky Castle, that her grandfather told her about. 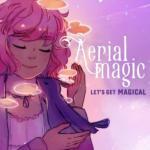 She and her friend Rumia Tingel become Glenn’s best allies when the school is attacked and understand that magic should not be taken lightly as it is dangerous in the hands of the wrong people. 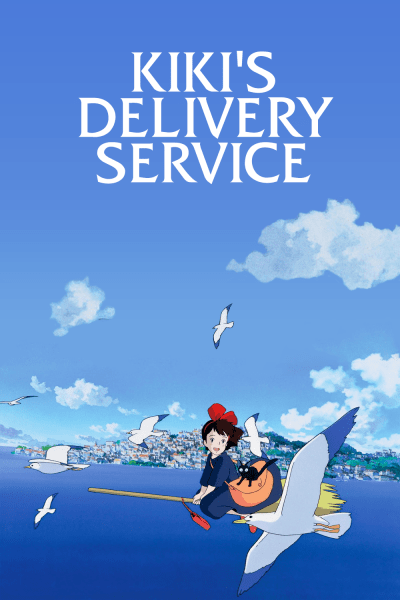 Kiki, a thirteen year-old witch leaves her home town to train in the port city Koriko, where she opens a Witch Delivery Business. There, she meets a young boy interested in aviation, who is bewitched by her ability to fly on the broom. 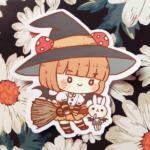 After losing her confidence, Kiki is unable to hear her talking cat Jiji and she can’t to fly on the broom. Kiki must find her purpose and place in the new city. 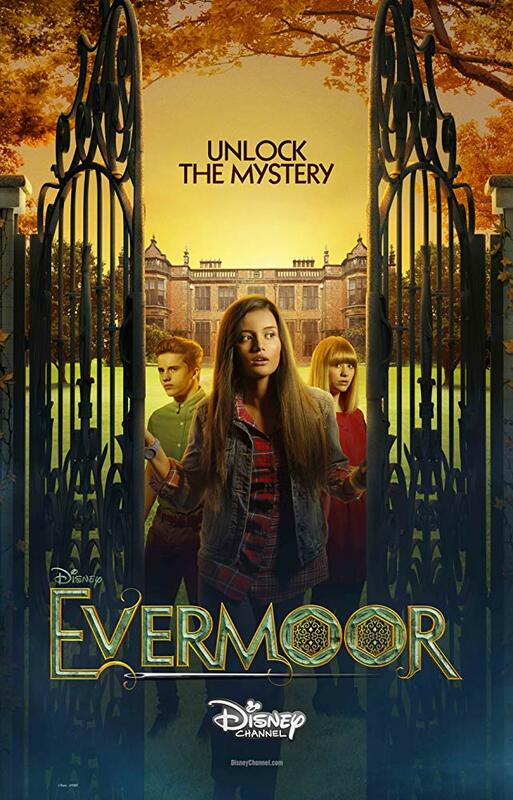 Evermoor tells the story of Tara Crossley, who moves from USA to the small English village Evermoor. Tara taps into new found magic and finds out that she is the supreme everine that can weave a magic tapestry and enchant others. 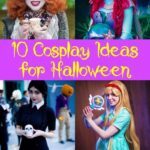 An entertaining Disney Tv series for children and teens.